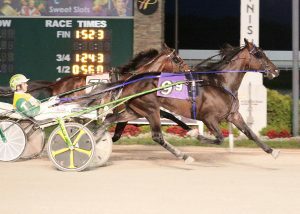 Swandre the Giant returned to Hoosier Park Wednesday, Sept. 26 and kept his record in Indiana flawless, winning a $20,000 preliminary round of the Indiana Sires Stakes for two-year-old colt and gelding trotters. 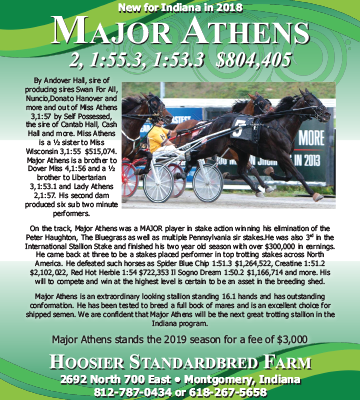 Then, on Thursday, Sept. 27, fans were treated with a win from Fiftydallarbill in a $20,000 preliminary round of the Indiana Sires Stakes for sophomore trotting colts and geldings. 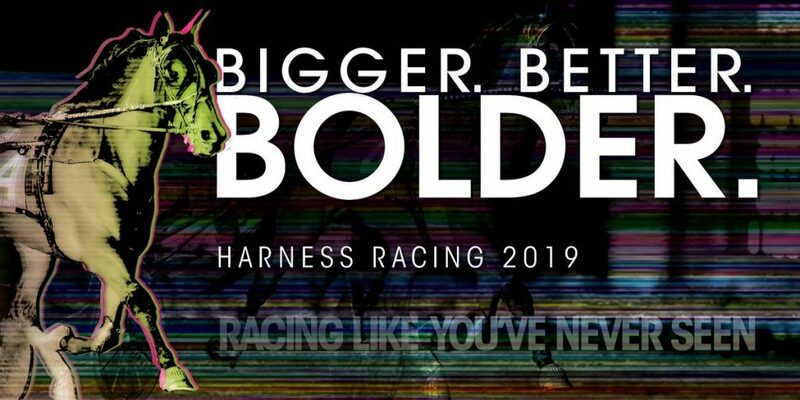 Swandre the Giant, driven for the first time by new trainer Jimmy Takter, rolled out for the early lead and led the entire race, posting a final panel of :28.1 to hold off a late challenge from It’s A Herbie and Verlin Yoder in a time of 1:55.1. 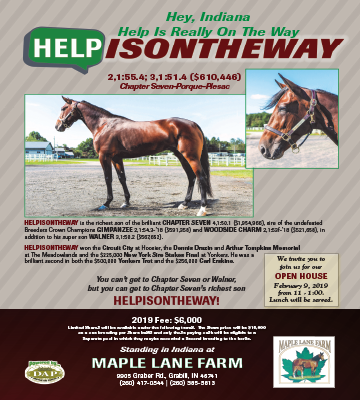 It was the eighth career win for the Swan for All colt, who has garnered more than $167,000 in his career. 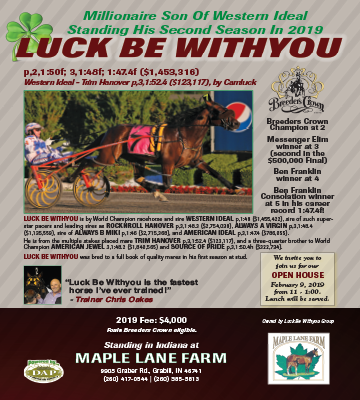 The older Swan for All colt, Fiftydallarbill, returned to Indiana fresh off his third place finish in the $512,000 Canadian Trotting Derby where he scooted home in :26.4 with Brett Miller in the bike to hit the board. 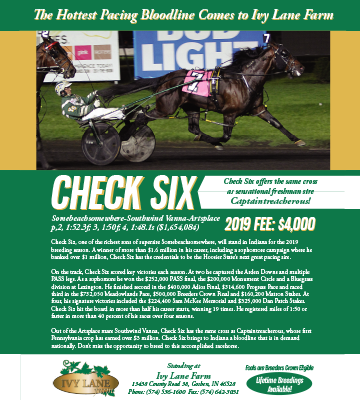 Owned by John Barnard, Fiftydallarbill was back in town to continue his trek in the Indiana Sires Stakes and face Katkin American, who has been a consistent performer all year long. Trained by Verlin Yoder and driven by James Yoder, Katkin American came into the race only missing the top two once in nine starts. Both he and Fiftydallarbill have the same career best mark of 1:52.1, setting up for a great matchup in Thursday’s Sires Stakes competition. But, it was all Fiftydallarbill driven by Trace Tetrick for the gate to wire win over Katkin American by one and one-half lengths in 1:54 and change. Both Swandre the Giant and Fiftydallarbill will begin preparing for the $200,000 Super Finals in their respective divisions set for Friday, Oct. 12.